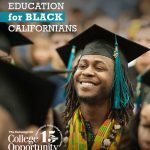 The Education Trust-West today released “Black Minds Matter: Supporting the Educational Success of Black Children in California,” which looks at how the nearly one million Black youth in the state are faring from preschool through college. 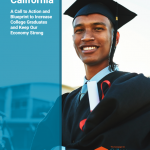 The report is a clear reminder of how California is failing to provide all Black youth with the education preparation and opportunities that make the California Dream possible and can strengthen our economic future. 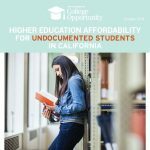 The Campaign for College Opportunity in partnership with Asian Americans Advancing Justice – Los Angeles today released “The State of Higher Education in California: Asian American, Native Hawaiian, Pacific Islander,” report which examines how the state’s 6.3 million Asian Americans and 347,501 Native Hawaiians and Pacific Islanders, representing one in seven Californians, are faring in higher education. 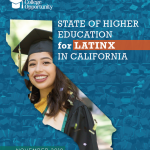 The Asian American, Native Hawaiian, Pacific Islander (AANHPI) community is the fastest growing racial/ethnic group in California and when AANHPI go to college in California, they overwhelmingly attend the state’s public colleges and universities. Eighty-seven percent of Asian Americans and 73% of NHPI start their college career at a public institution. 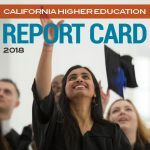 Nearly half of all Asian Americans (47%) and 55% of NHPI start at a California community college. 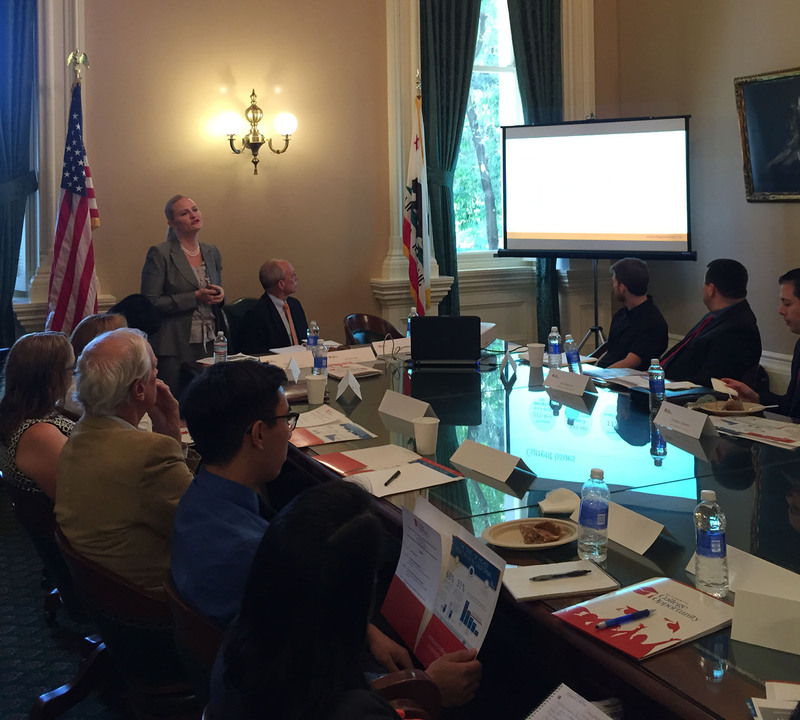 On July 27th and 28th, the Campaign for College Opportunity (CCO) was honored to host United States Department of Education Under Secretary Ted Mitchell in Los Angeles and Sacramento. The two day event brought together business, civil rights, community, and legislative leaders to meet with the Under Secretary on pressing California public higher education issues and the work of the Obama Administration supporting access and success in higher education for more students.